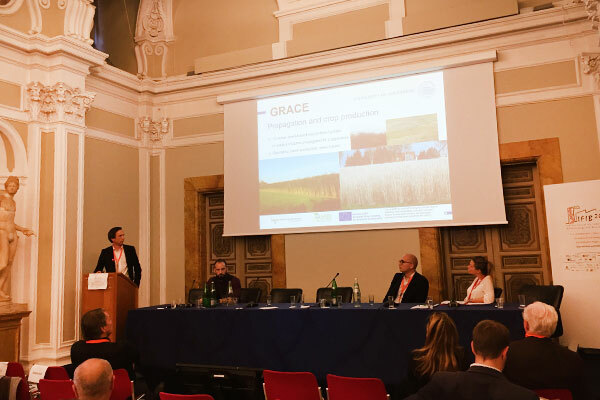 The GRACE project demonstrates large-scale miscanthus and hemp production on land with low productivity, contaminated soil or which has been abandoned. 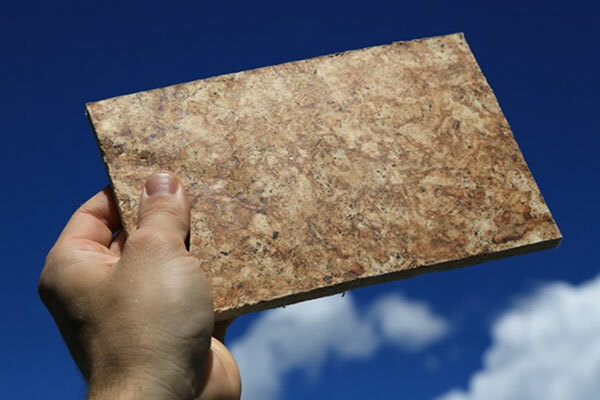 The aim is to secure the supply of sustainable-produced raw materials for the growing European Bioeconomy. the establishment of 10 biobased value chains at a scale of relevance to industry. The ten value chains under consideration will be demonstrated from the production of the crop through to the final biobased product. In addition, the environmental, economic and social sustainability of each value chain will be assessed using LCSA tools. To maximize the outreach of the project, GRACE is also following a participative approach and installing an Industry Panel. The idea behind this panel is the establishment of a platform which interested companies and organizations can join, enabling them to cooperate with project partners and participate in project outcomes. 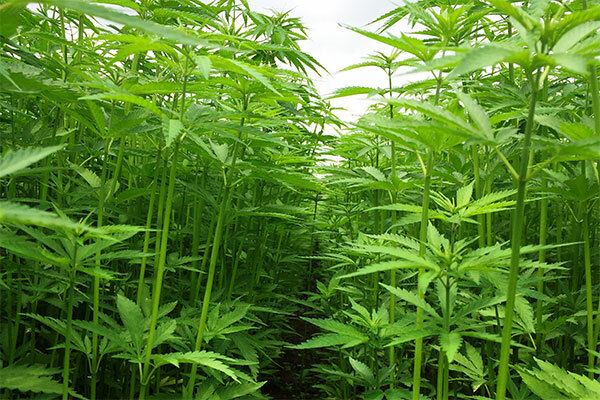 The crops assessed in the project are miscanthus and hemp, which are cultivated on low-quality and contaminated land. For miscanthus, one main focus is the demonstration of the large-scale production of seed-based hybrids. Find out more about the crops here. 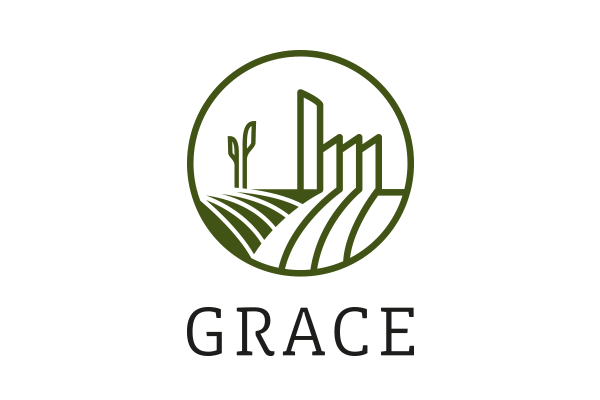 The GRACE project demonstrates the production of various biobased products in 10 demo cases. 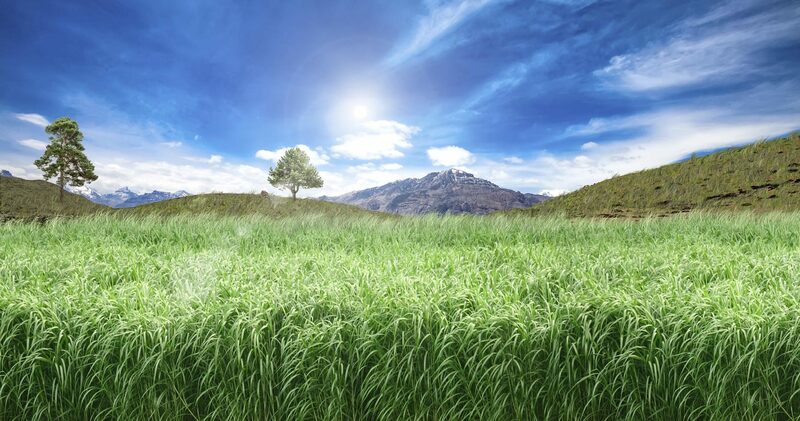 Find out more about the biobased products and the value chains here. The economic, environmental and social sustainability of each biobased product produced in the project will be assessed. 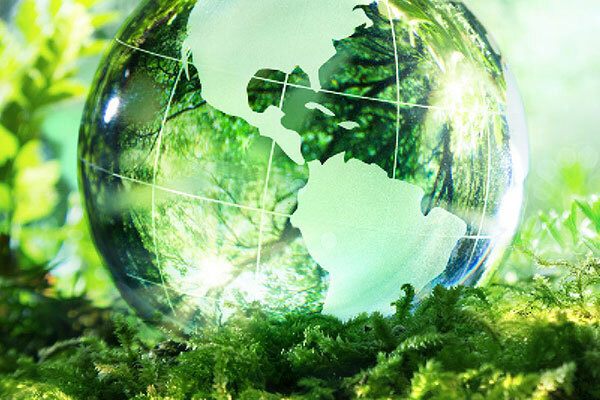 Find out more about the aspects of sustainability and the tools used here. 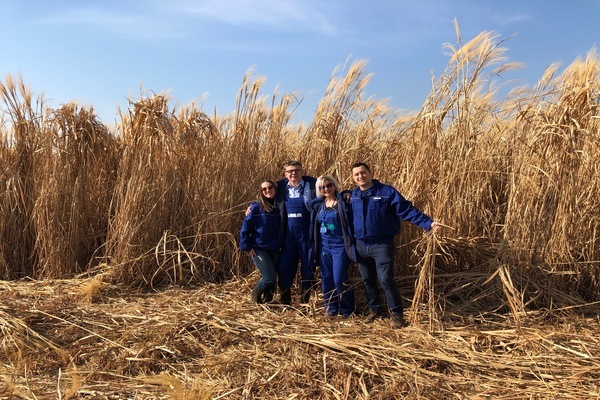 In February 2019, INA - the Croatian GRACE project partner - harvested around 30 tons of miscanthus. On 20 to 21 November GRACE participated at the Joint ADVANCEFUEL-SEEMLA Workshop in Brüssel. 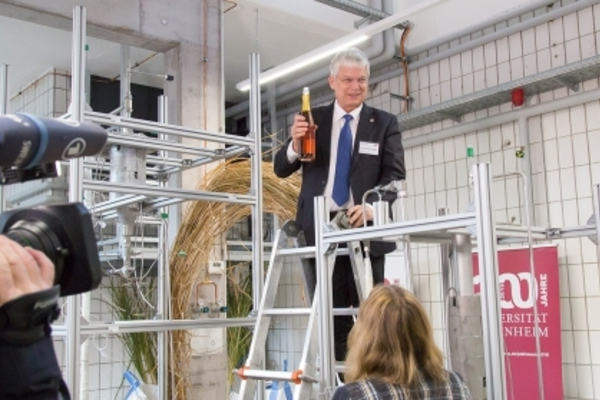 On 31 October the chancellor of the University of Hohenheim officially opened the on-farm biorefinery technology center. 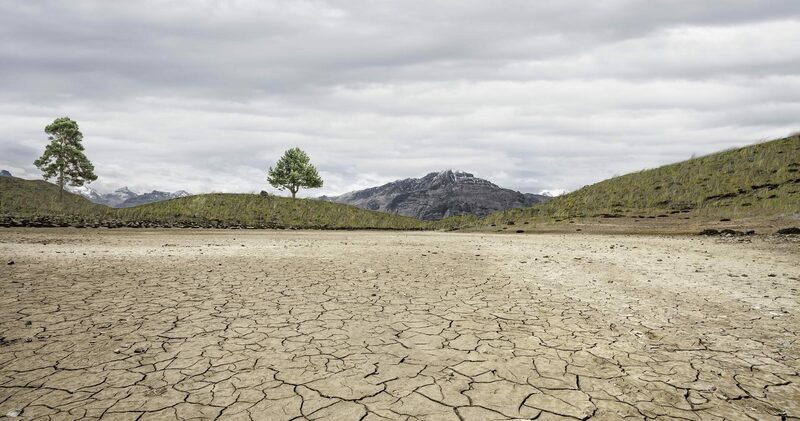 Andreas Kiesel, the coordinator of the GRACE project, gave an interview to Il Bioeconomista, which is one of the leading bioeconomy blogs in Europe. 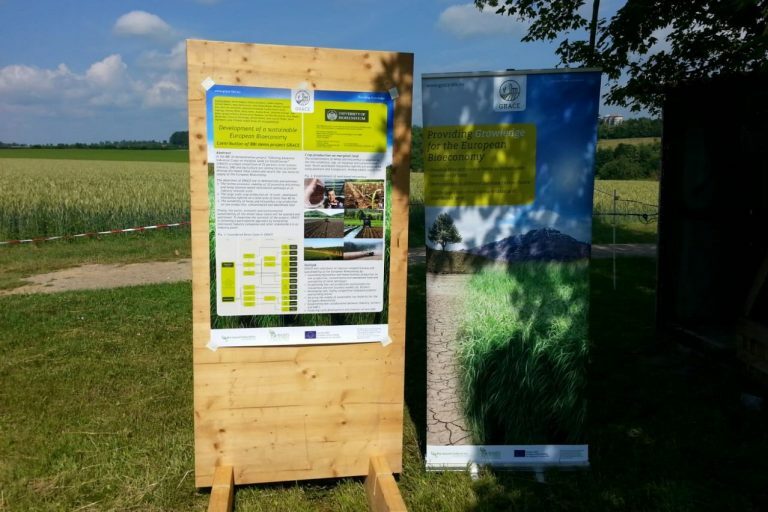 The open day at the University of Hohenheim’s research station “Ihinger Hof” took place on 10th June. 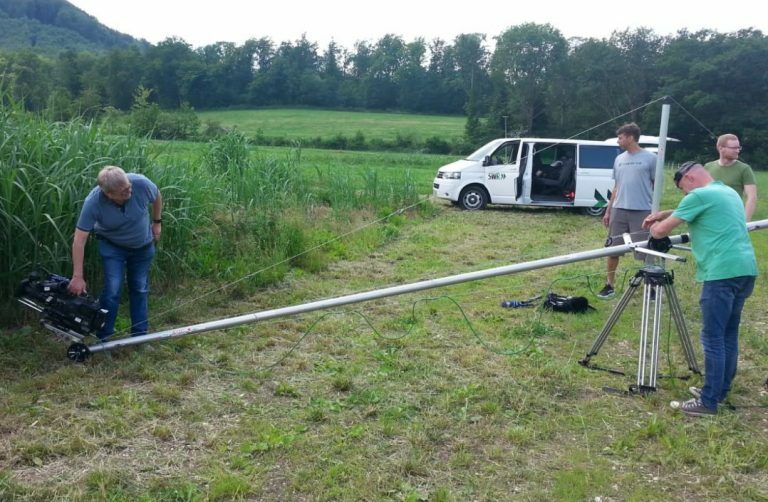 On 5th June, a television crew visited the research station of the University of Hohenheim.